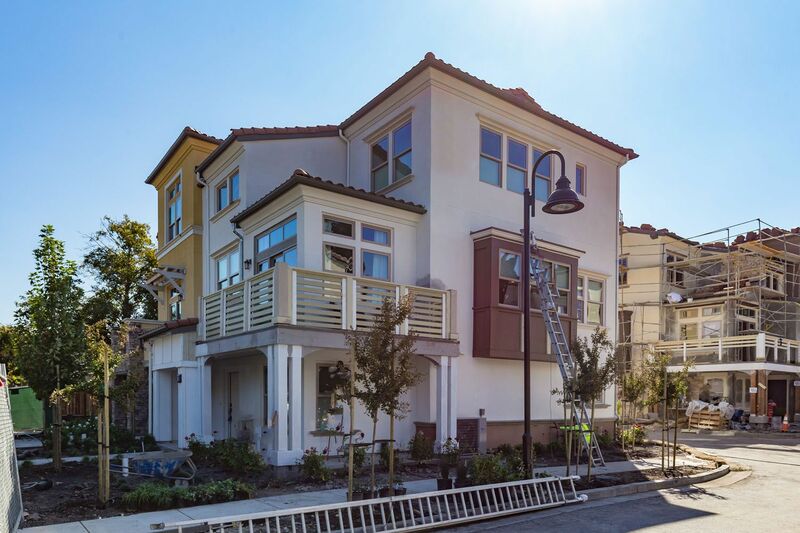 PALMERO – A NEW HOME COMMUNITY IN THE HEART OF SILICON VALLEY! MODELS NOW OPEN Palmero is a boutique collection of new townhomes nestled in an established Mountain View neighborhood. Each three-story home is spacious and bright with 2 to 3 bedrooms and 2.5 to 3.5 baths, including some with a street-level bedroom or home office. This special community is close to everything – just around the corner from cafes and restaurants, 1.5 miles to Google, and down the block from Permanente Creek Trail for biking and fitness. Freeway access to all of Silicon Valley is close at hand as well as Caltrain for an easy commuter option.